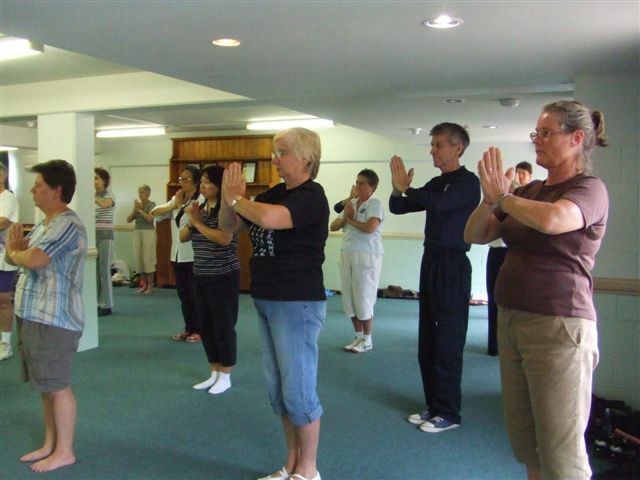 An Intensive weekend practice led by National Chief Instructor Rod Ferguson. 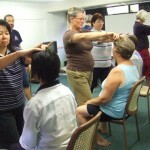 The idea was to practice 26 different arts of the Queensland branch curriculum. 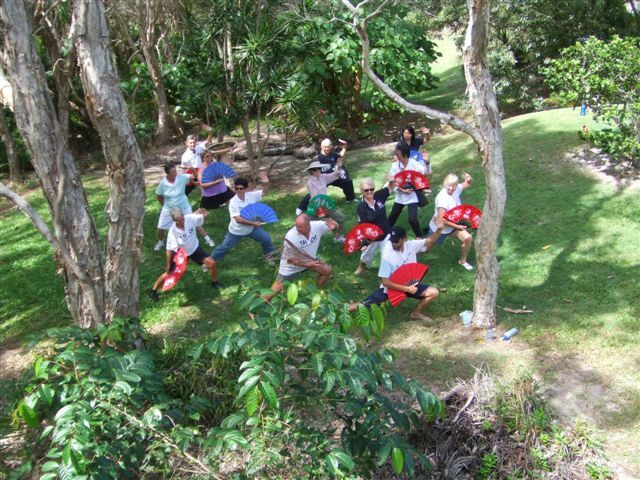 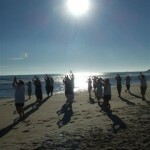 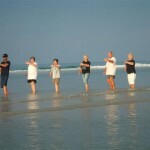 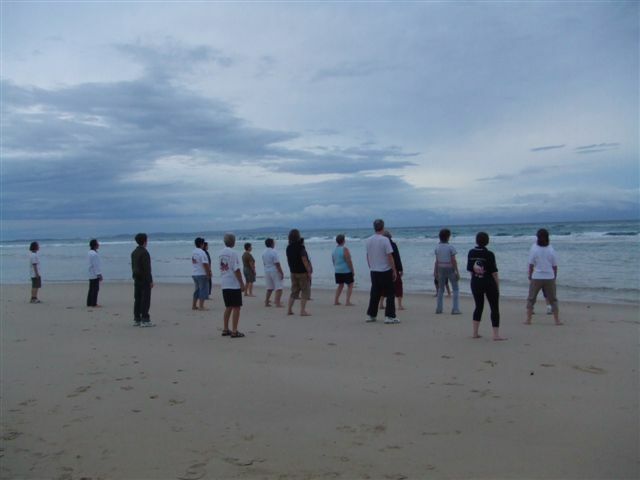 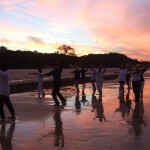 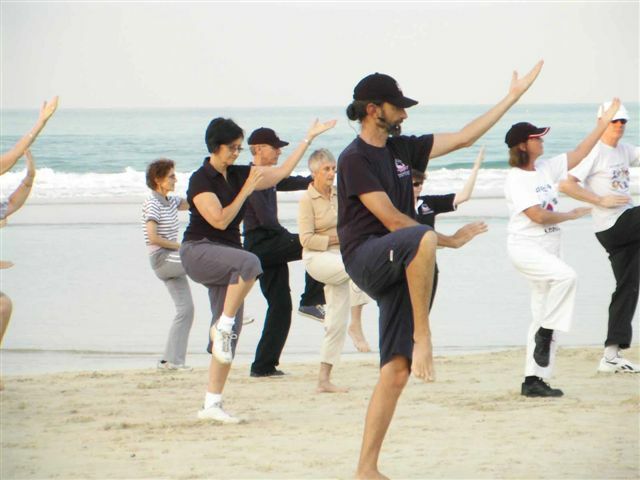 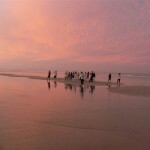 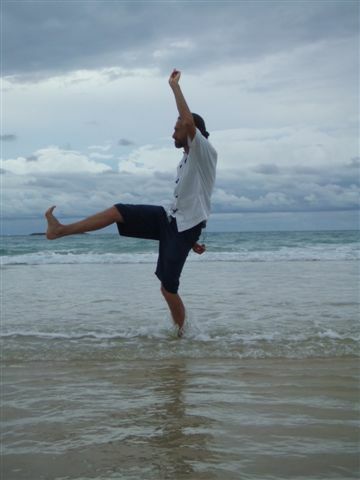 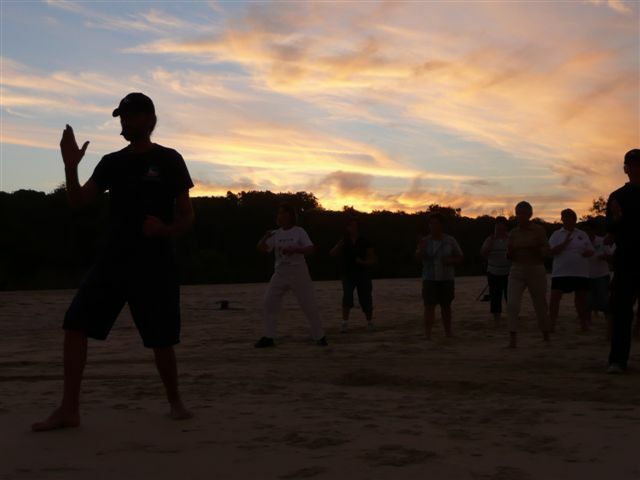 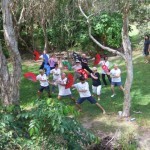 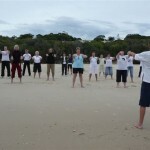 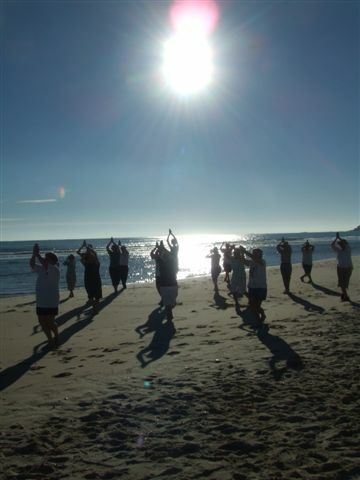 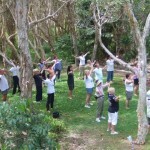 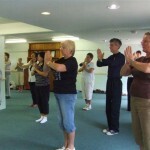 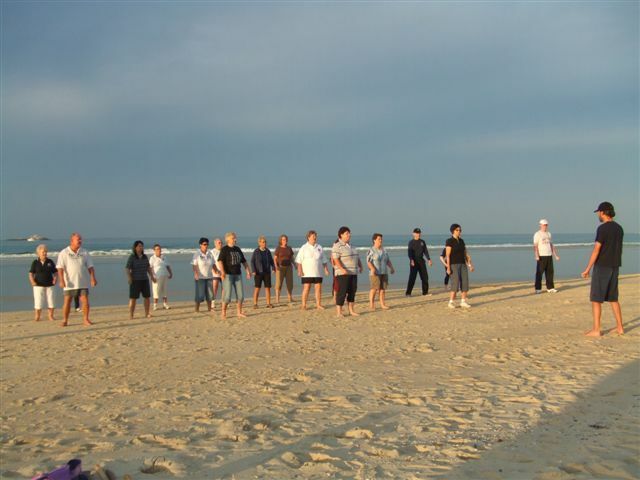 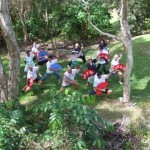 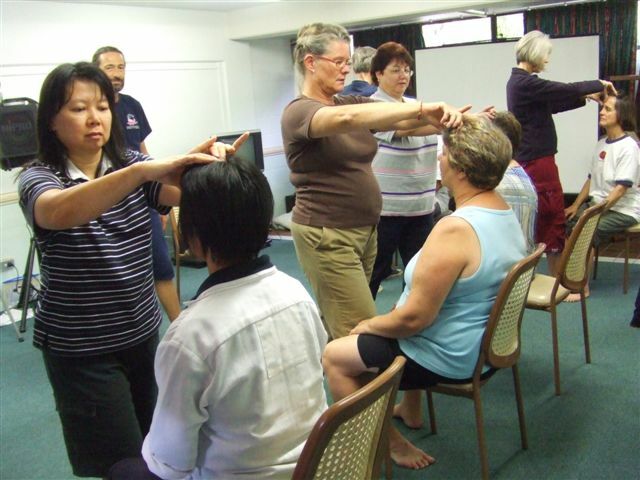 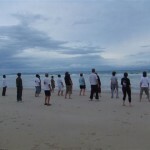 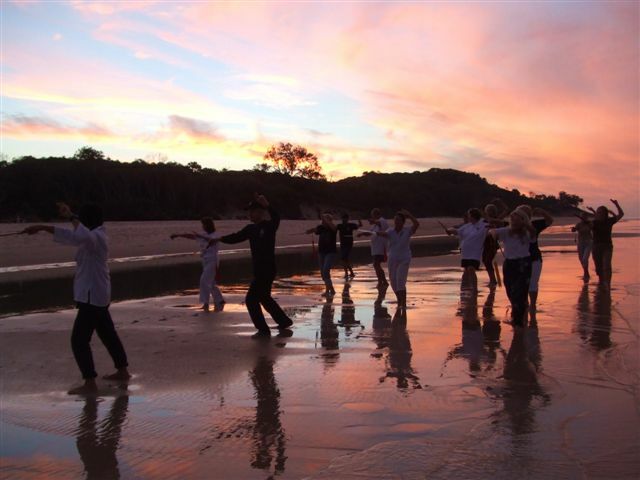 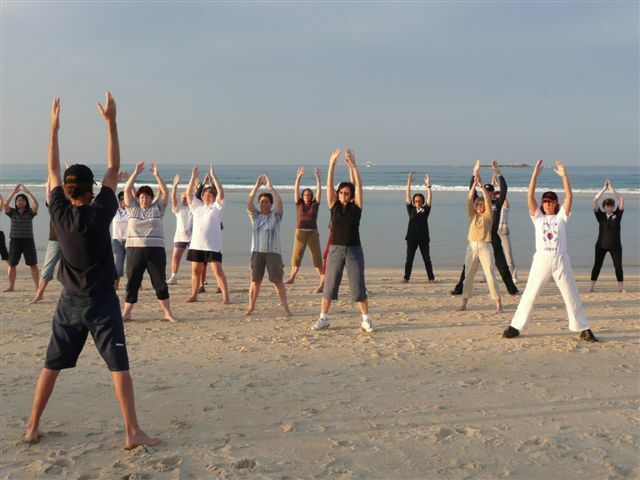 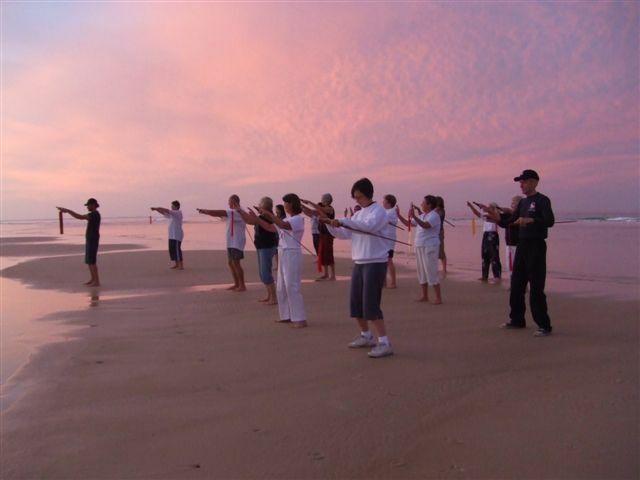 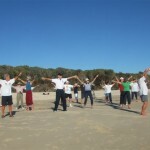 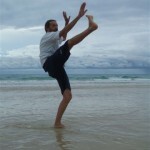 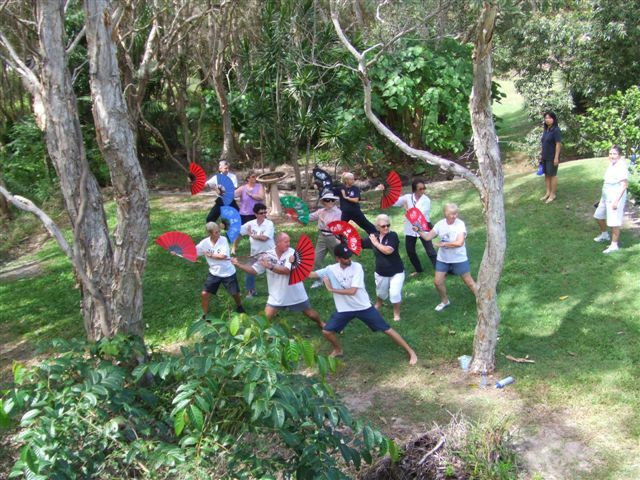 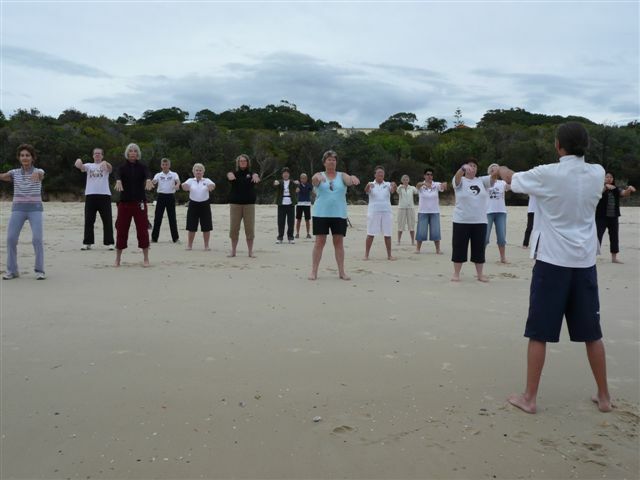 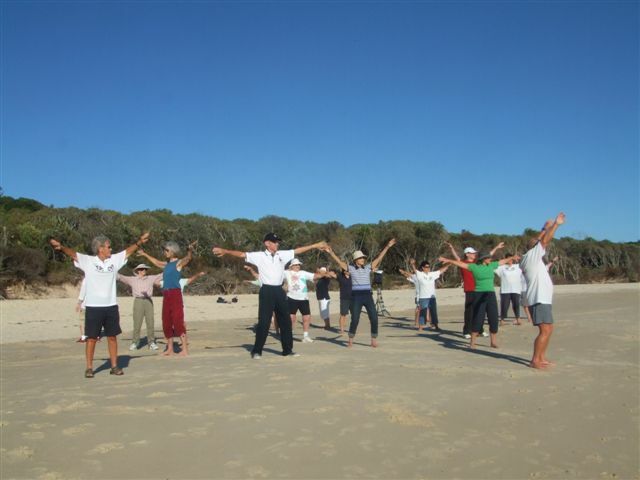 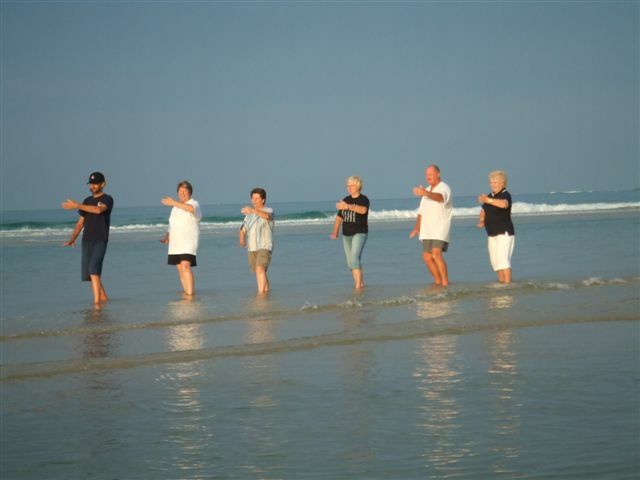 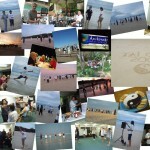 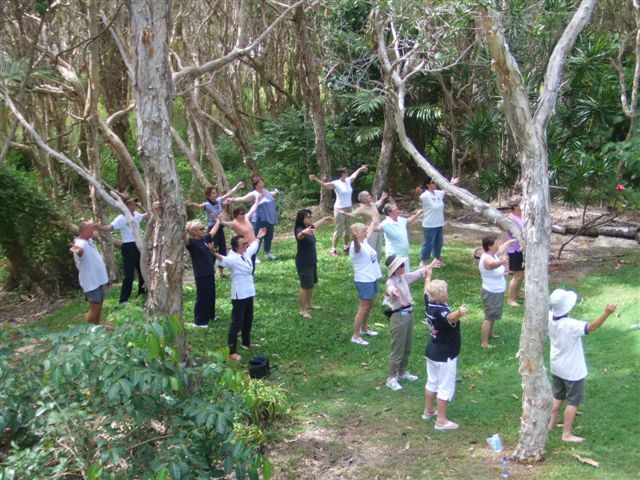 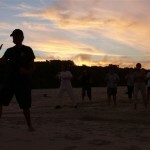 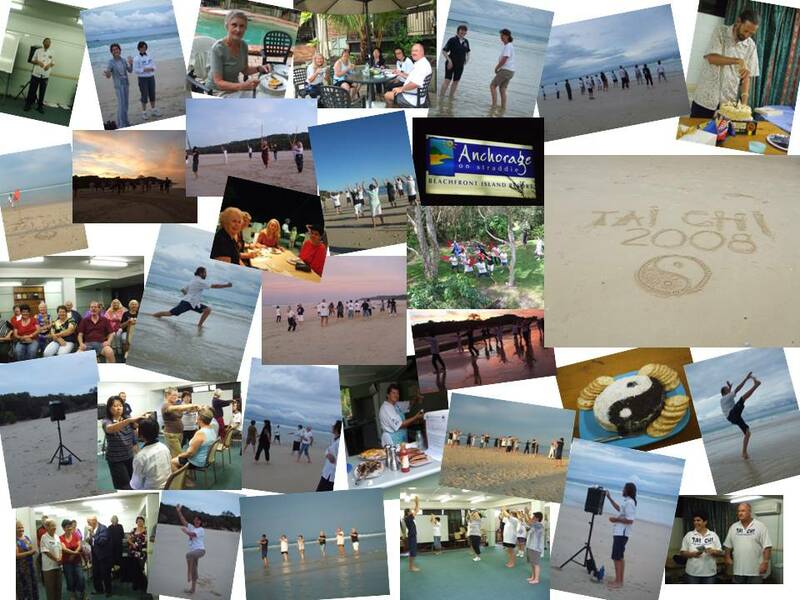 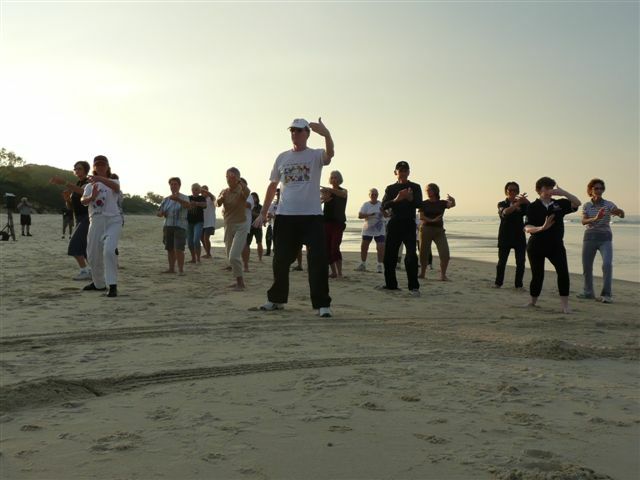 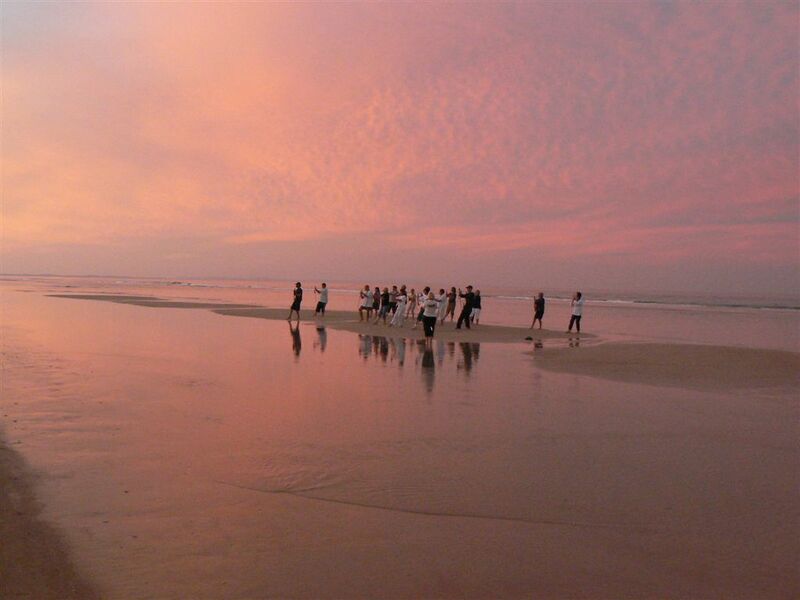 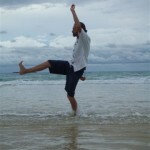 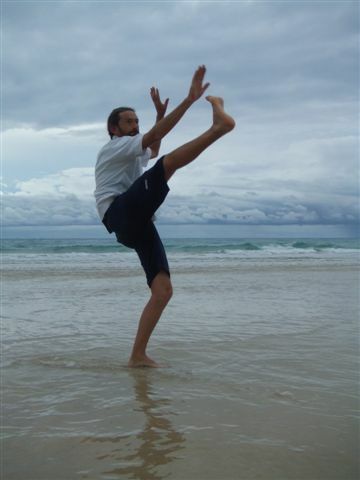 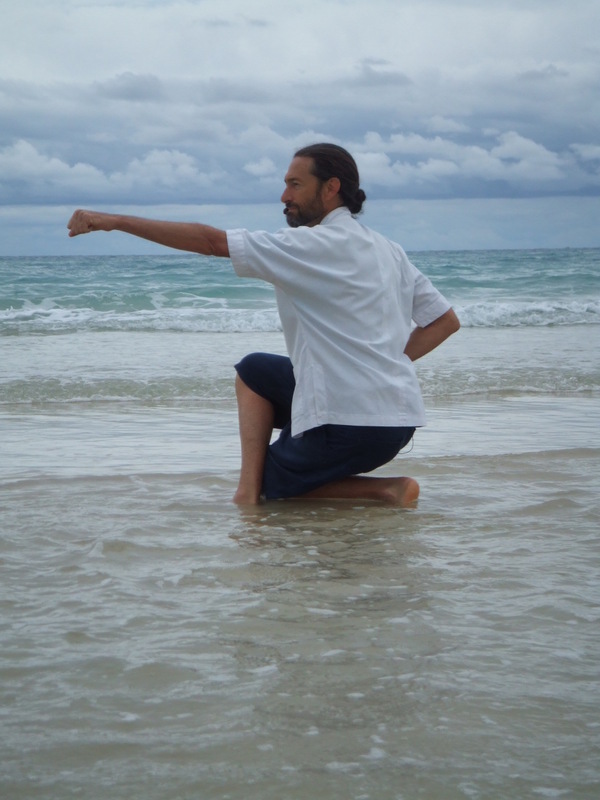 In harmony with nature – Inspired by our serene surroundings Sunrise and Sunset Tai Chi and Qigong were highlights.